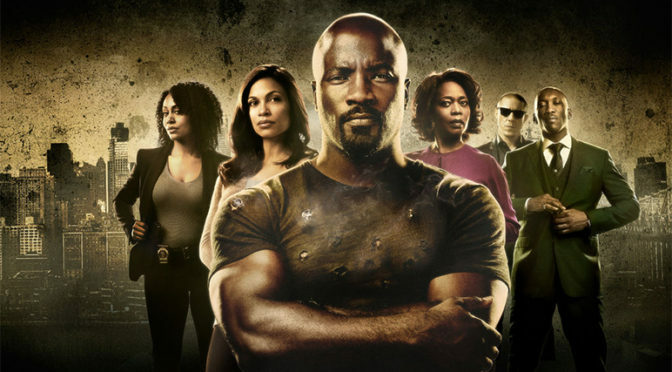 ‘SWEET CHRISTMAS’ LUKE CAGE Returns in June! 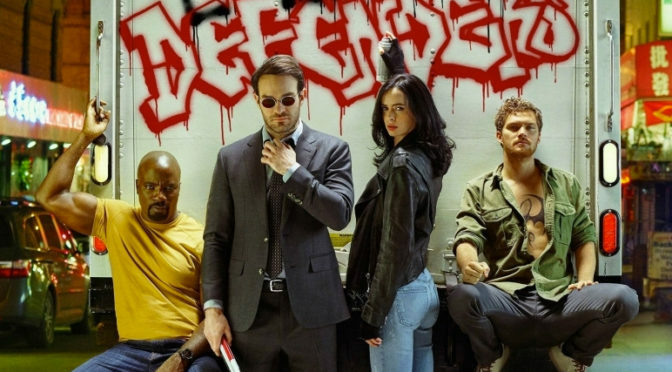 With the second season of JESSICA JONES having hit Netflix, I’m sure people are wondering when LUKE CAGE is coming back. Well, Netflix debut an announcement trailer for the second season. Check it out below.